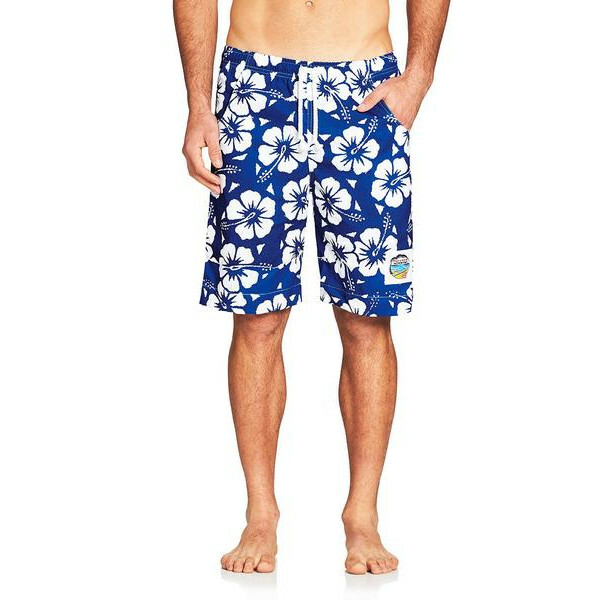 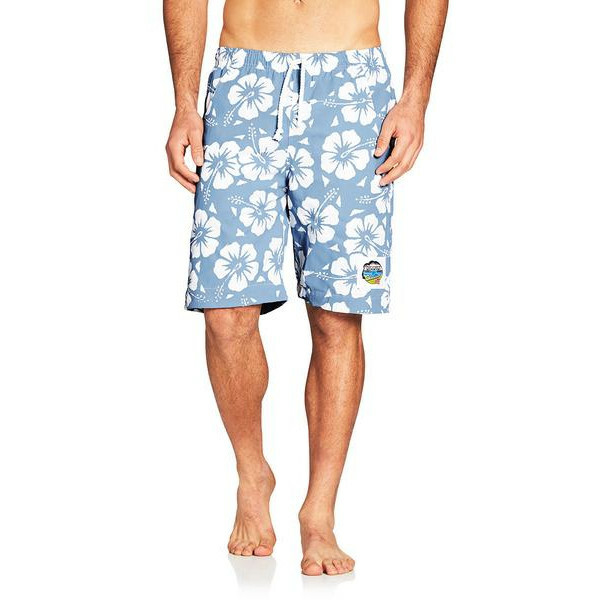 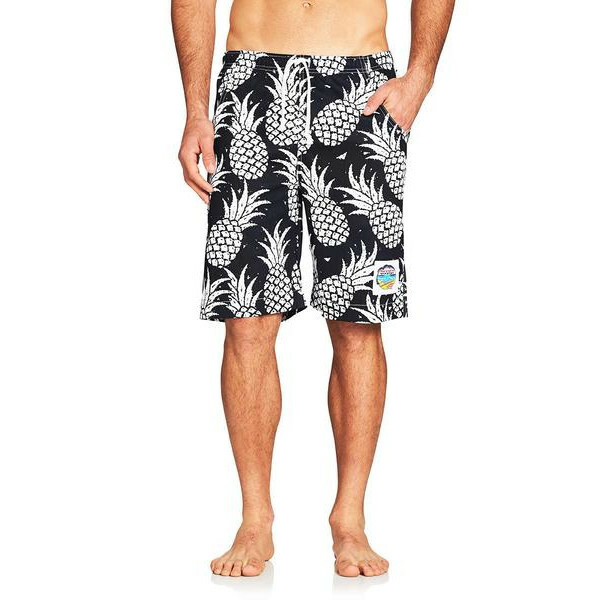 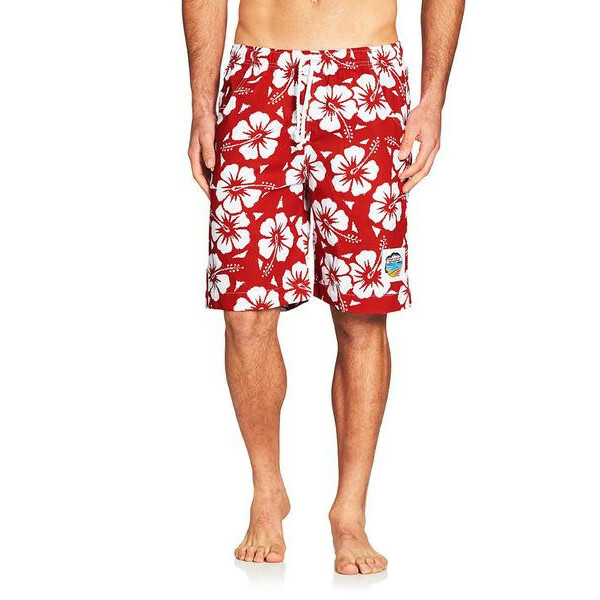 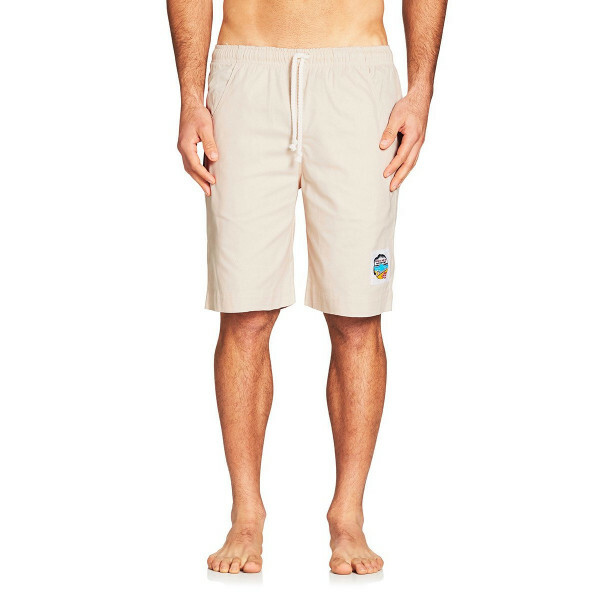 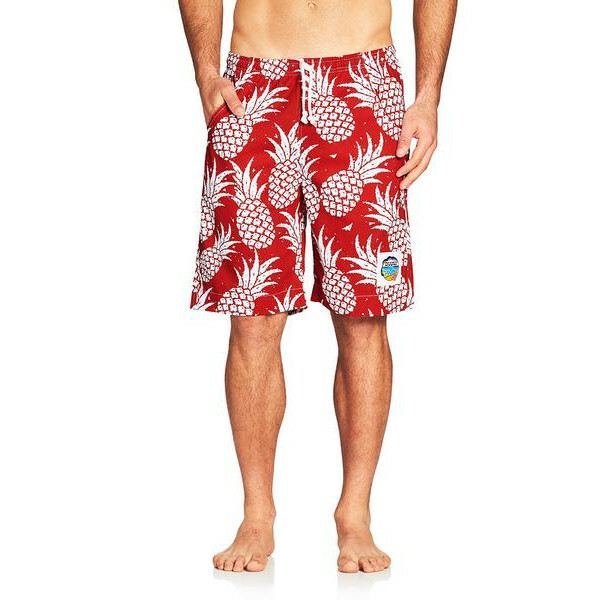 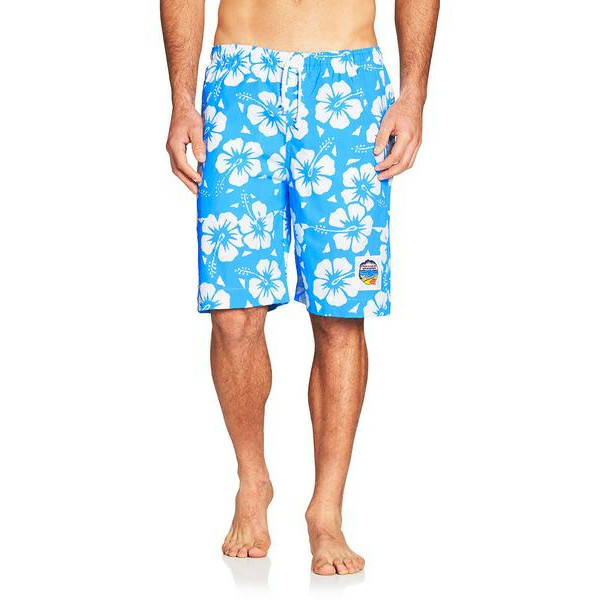 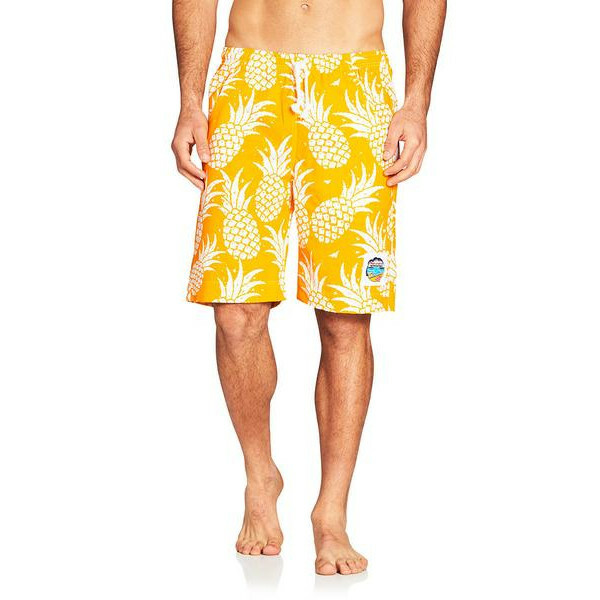 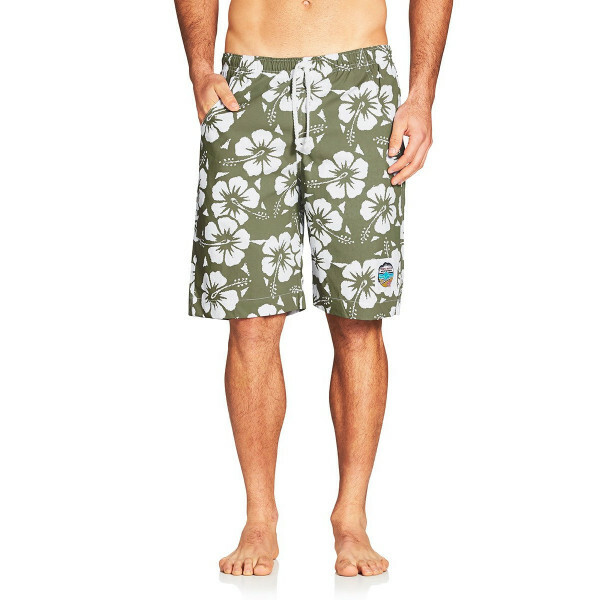 Stay relaxed but stylish in the Original Okanui Classics Boardies. 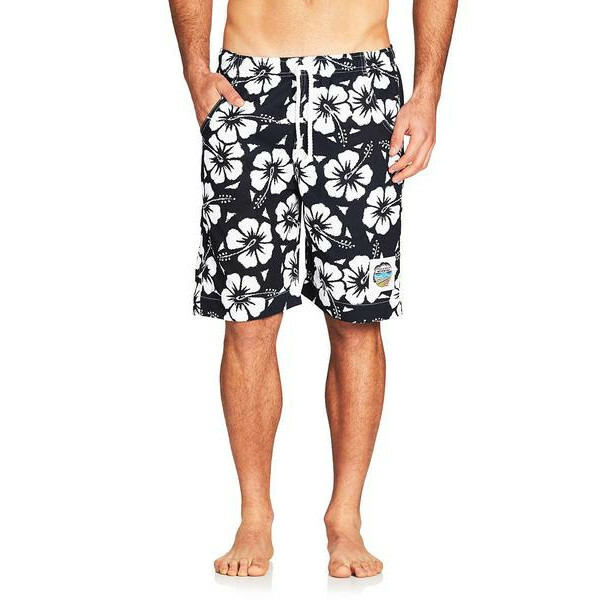 Knee length comfort swimwear you will want to wear all day. 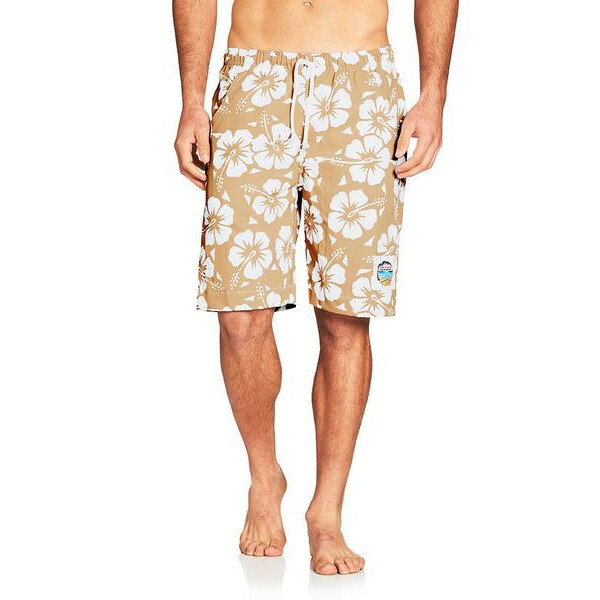 Wear formally or down to the beach. 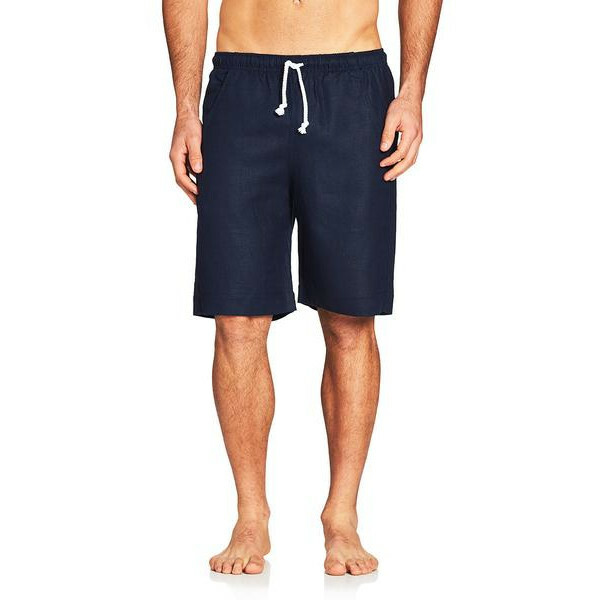 Okanuis men's board shorts are built to last.100% premium cotton Elastic waist with draw cordTwin hip pockets & rear pocket..